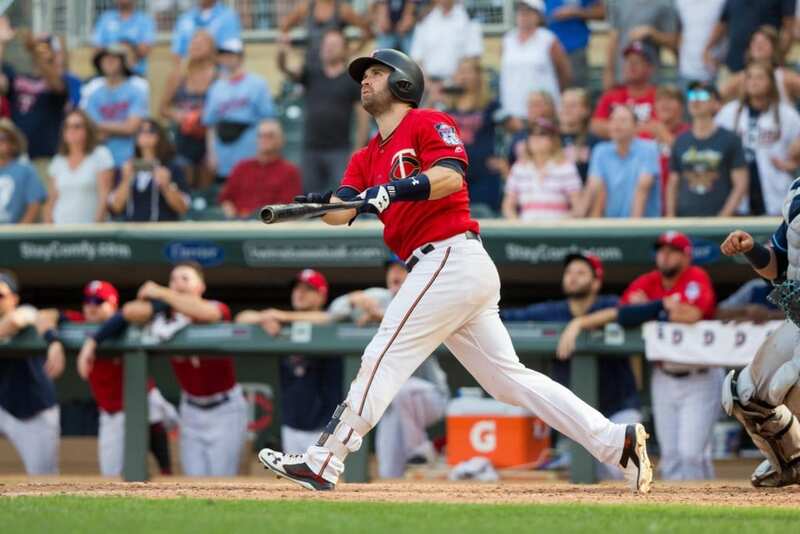 Brian Dozier has been a staple of the Minnesota Twins for the better part of a decade, but he’ll enter August and the race toward the MLB playoffs representing one of baseball’s big-name franchises in the Los Angeles Dodgers. As The Athletic’s Ken Rosenthal first reported Tuesday, the day of MLB’s in-season trade deadline, the veteran second baseman is headed to L.A.
With Minnesota eight games out of first place in the AL Central, Dozier was apparently deemed expendable. 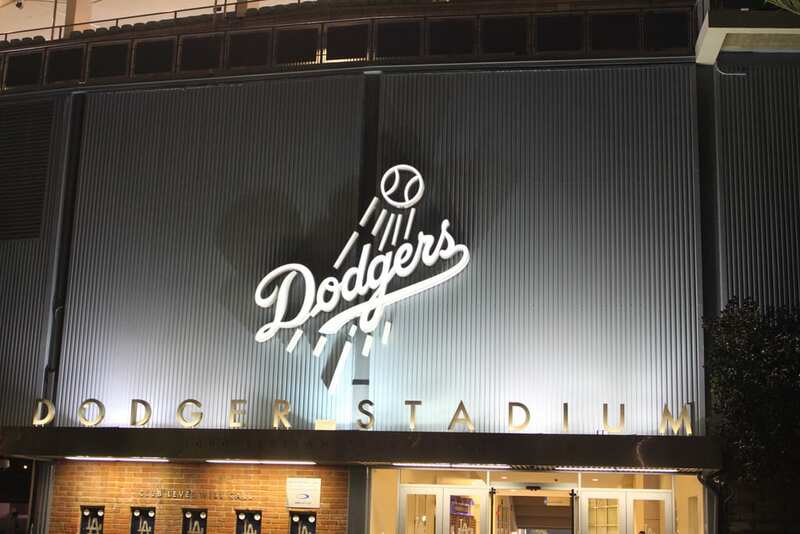 But he brings a hard-hitting resume to the Dodgers, who are fresh off their pre-deadline deal for Baltimore Orioles third baseman Manny Machado. As ESPN noted, no second baseman has smashed more home runs over the last five years than Dozier. The 31-year-old former All-Star has 16 in 104 games this year and had 34 during the Twins’ playoff run in 2017. A Gold Glove winner who was drafted by the Twins in 2009 and made his MLB debut three years later, Dozier shouldn’t have a problem embracing the transition to a new club. He said on the Sports Spectrum podcast in 2017 that his faith helps keep him grounded during trials and new seasons of life.